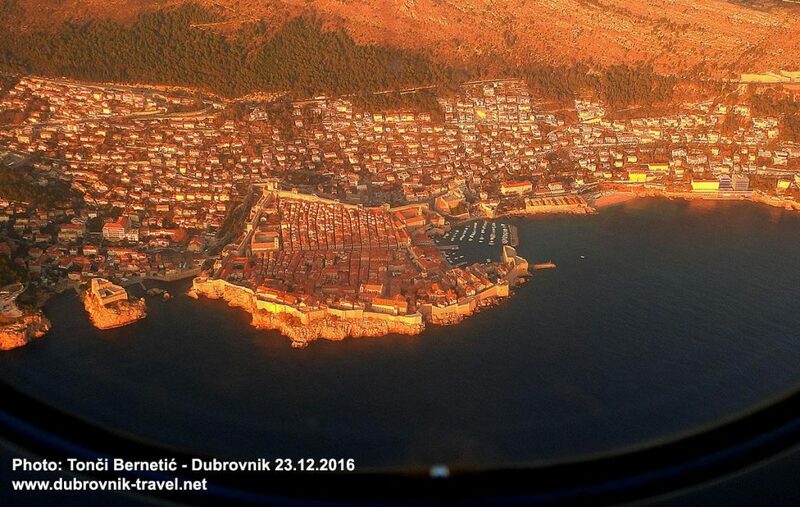 Regardless of Dubrovnik’s geographic location and somehow isolation at the very south of Croatia near the border with Montenegro, getting to Dubrovnik is not complicated as there are various ways to get here – flights, buses, ferries and roads. Note: there are no trains to Dubrovnik. If you are coming from southern Italy, taking Jadrolinija’s ferry to Dubrovnik is probably your best option as there is a regular ferry connection between Bari and Dubrovnik. It is the overnight journey that takes about 12 hrs The ferry line is in operation between March and October. In case you intend to travel from Italy to Dubrovnik in other periods of the year, there is all year round ferry from Ancona to Split which you can consider as an option as Split is not too far from here (see below info about getting here from Split). If you are travelling from north Italy, you would need to take a ferry to Istria from Venice and get here from there. There is an article in below list about getting from Venice to Dubrovnik where I explored all options. Also, see a list of all ferries from Italy to Croatia here in case you are travelling from any other place in Italy. It includes some lesser known places from where some fast ferries sail in the summer season. Ferry to Dubrovnik is also suitable if you are travelling from Split, Brac, Hvar, Korcula and Mljet between April and October. During other months there is only a ferry connection between Mljet and Dubrovnik. The journey takes between 1 and 4 hours depending on your starting point. Here are updated timetables for ferries to and from Dubrovnik – all ferries to Dubrovnik. See also getting from Hvar to Dubrovnik article. Driving to Dubrovnik could be your best option if you’re coming from within Croatia out of the main tourist season, especially from Hvar and Split as ferries from there are rare or non-existent. Bear in mind that parking in Dubrovnik is pretty scarce so make sure you sort your parking arrangement prior to arrival.